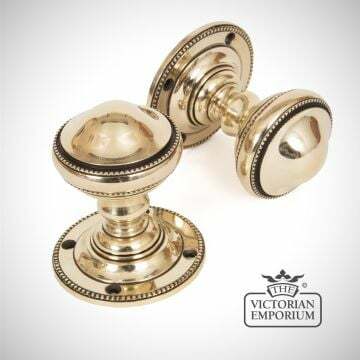 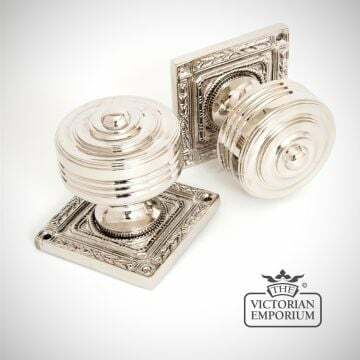 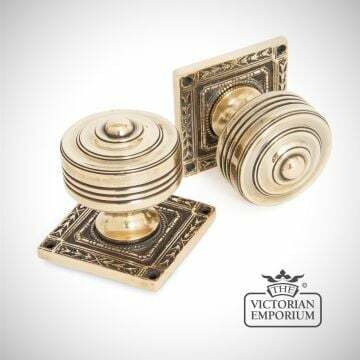 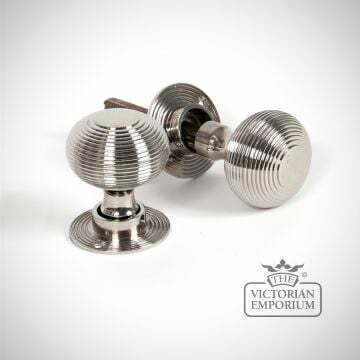 A solid pair of handcrafted door knobs in unpolished solid bronze. 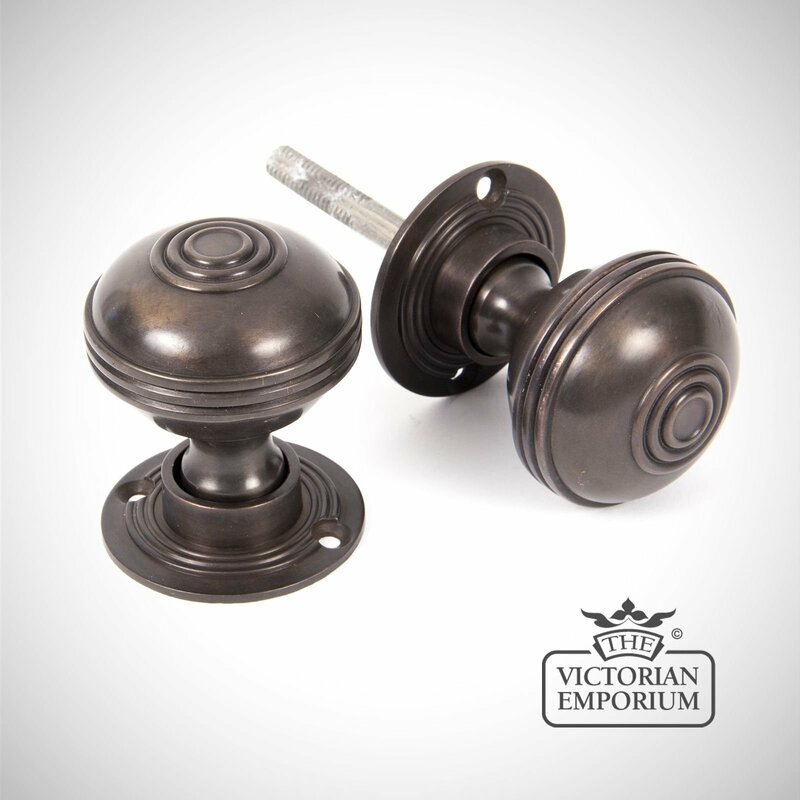 A solid pair of handcrafted door knobs in unpolished solid bronze. 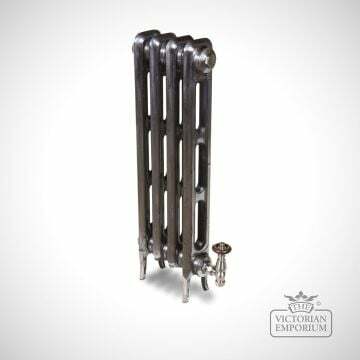 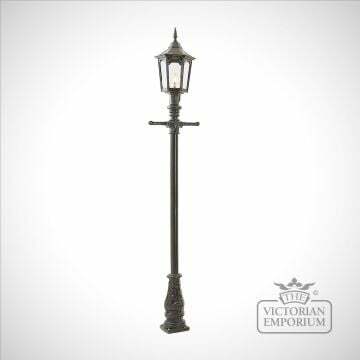 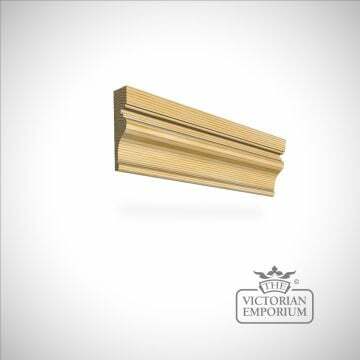 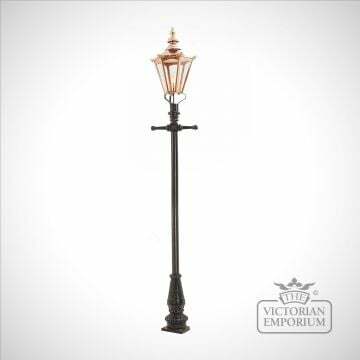 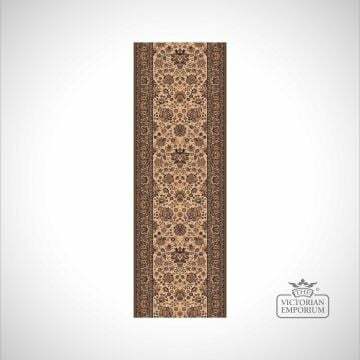 Over time and through use the solid bronze will slowly lighten in colour resulting in a beautiful patina look. 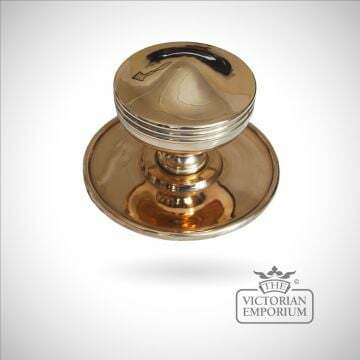 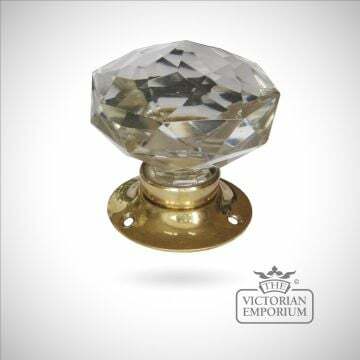 This knob is unsprung, hollow and has a loose rose to enable it to be used with a rim lock (discard one rose) or with a mortice lock. 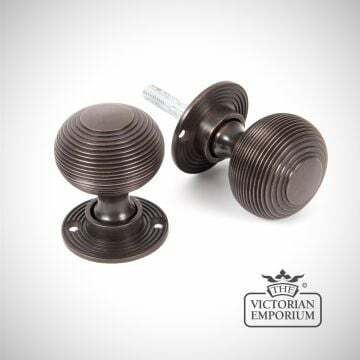 For best results the center of the knob should be a minimum of 3'' from the edge of the door. 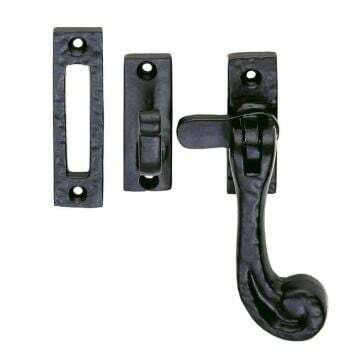 Heavy Duty latches of 4'' or 5'' are recommended for maximum efficiency.